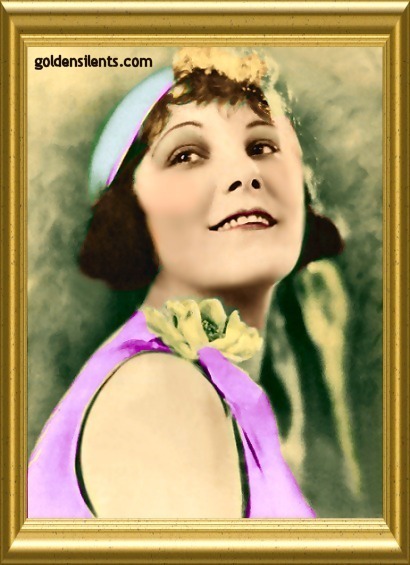 Now here is one unique, luminous actress from the silent era who should be far better remembered than she is today. 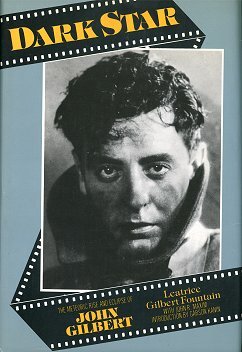 The surviving silent films of Leatrice Joy show a remarkable talent that was distinctly modern and sensual for its day. No wonder director Cecil B. DeMille was impressed with her, and took her under his wing, grooming her to be a leading lady for many of his films. One could lift Leatrice Joy out of the silent era, place her down on the same movie set today with a Meryl Streep, a Julia Roberts, a Gwyneth Paltrow, or a Kirsten Dunst and she would outshine them all by a mile. Leatrice Joy was born Leatrice Joy Zeidler in New Orleans, Louisiana, on November 7th, 1893, and educated at the Sacred Heart Academy in that city. From a young age she wanted to be an actress. Leatrice performed with a San Diego stock company for awhile and then entered pictures, starting in bit roles around 1915. She was equally at home performing in both comedy and drama, and played opposite comics such as Billy West and Oliver Hardy. 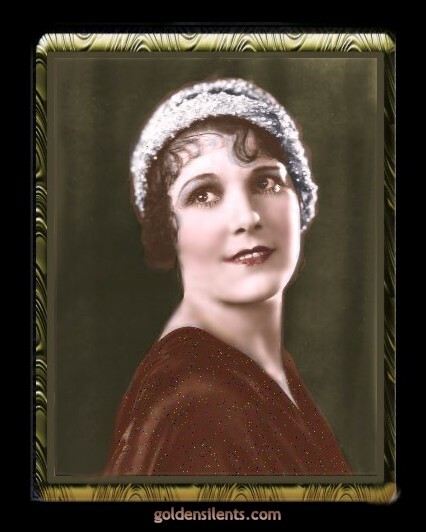 Leatrice was signed by Paramount Pictures and then began working extensively with Cecil B. DeMille, who was instrumental in building her screen career to star status. In 1922 Leatrice married silent movie star John Gilbert and gave birth to his daughter, also named Leatrice Joy Gilbert, in 1924. At a time when pregnancy usually meant the end of a career for a female star, Leatrice braved convention, and just kept right on going. 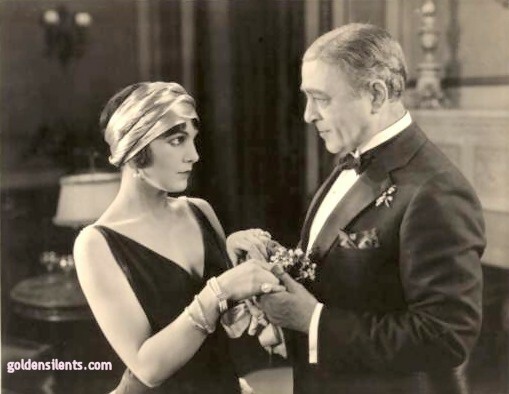 Films of note for Leatrice during these years were "The Ace of Hearts" (1921), "Manslaughter" (1922), "The Ten Commandments" (1923), "Eve's Leaves" (1926), and "Made For Love" (1926), in which she delivered a remarkable performance, playing the neglected girlfriend of an archaeologist, who wins his love back by being buried alive with him in Egypt! 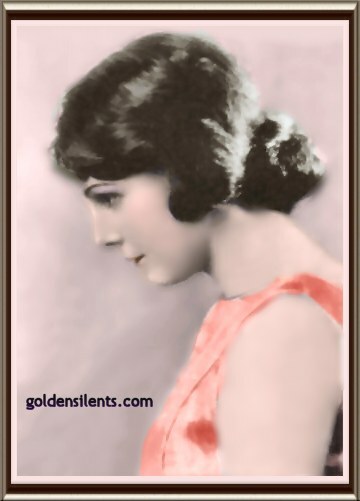 Leatrice is generally credited with starting the bobbed-air fashion of the 1920's; however the bobbed hair style actually began earlier than that, starting about 1919. 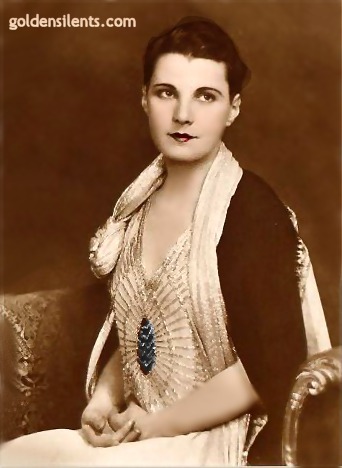 Leatrice simply cut her hair much shorter than most actresses were wearing at the time, perhaps to be more striking and to stand out from the crowd of ingenue actresses. Leatrice divorced John Gilbert in 1924 and eventually married two more times. By 1930 her film career began to wind down; however she made occasional sound pictures through 1951, creating smaller character roles successfully. She made a few guest appearances on early television shows, and even guest starred on the game show "To Tell The Truth" in 1963. Leatrice died in Riverdale, New York, on May 13th, 1985, from acute anemia. with actor Robert Edeson holding her hands. Love that turban! 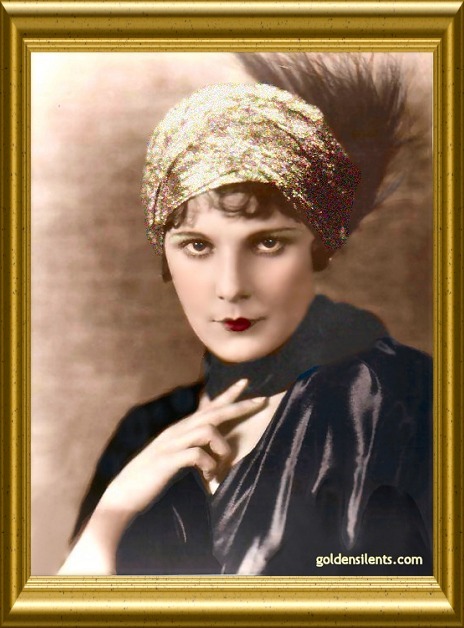 Turbans were all the rage for women in the early to mid 1920's.